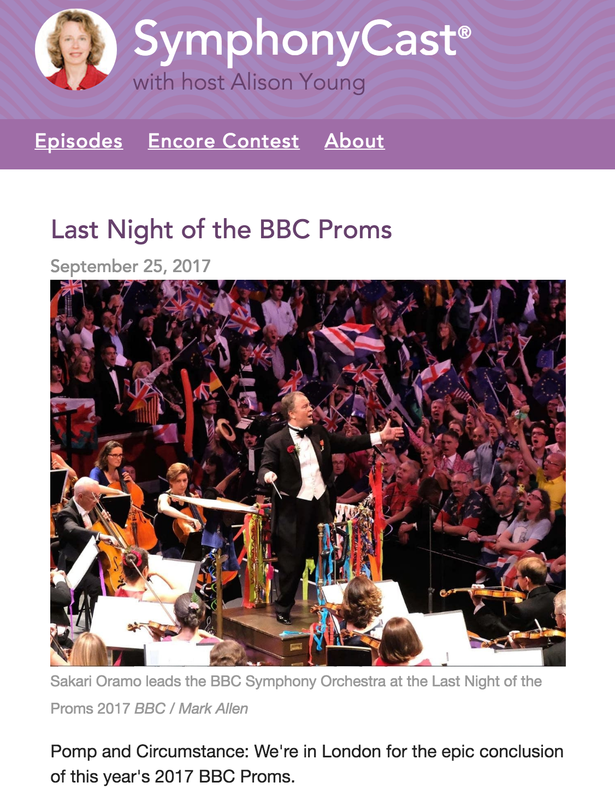 How I love the BBC Proms. The most recent night recording has the Finlandia in the choral version which I'd never heard until now. I much prefer it over the orchestral version. Driving on the track tax the car much more than one would ever driving on public road, as I found out from personal experience. It is extremely important to perform detail pre and post track day mechanical inspections. The heat, mechanical stresses, shocks, and vibration put the parts to their extreme limits. The most dangerous is fasteners loosen from shocks and vibration. There are many things I took for granted until I discover their vulnerabilities when pushed to the limits. I wanted one more track day to wrap up for the season because I felt that I had not a chance for some clean laps to establish my best lap time for the season. Up until before the last track day, I only had one session in which I have an instructor riding with me. I went to the HPDE day at PIR. My friend and I both wanted to have one more track day to wrap up the season. It is a day designed to maximum the time on the track. Each run group gets 120 minutes of driving, which is a lot.